At The Distribution Solution, your product is in safe hands. A well-established distributor will ensure that any product is maintained in the most appropriate of conditions until its dispatch. At TDS our distribution warehouse is designed to securely hold and accommodate your goods. 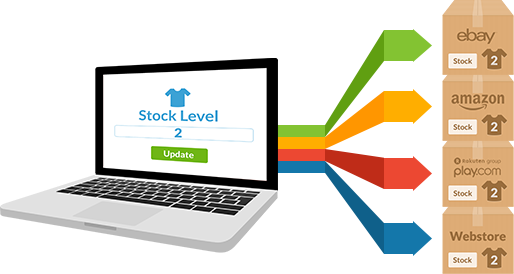 The first step to efficient stock management is keeping things up to date. Here at TDS, we pledge responsibility for the daily upkeep of the inventory. This is yet another key feature of a transparent partnership. Another factor worth considering is how a distributing partner will identify your products in order to have then picked, packed and shipped in record time. Ideally, everything inside of our warehouse is clearly labelled. Labels make distribution easier for employees to quickly and accurately pick and pack your product.